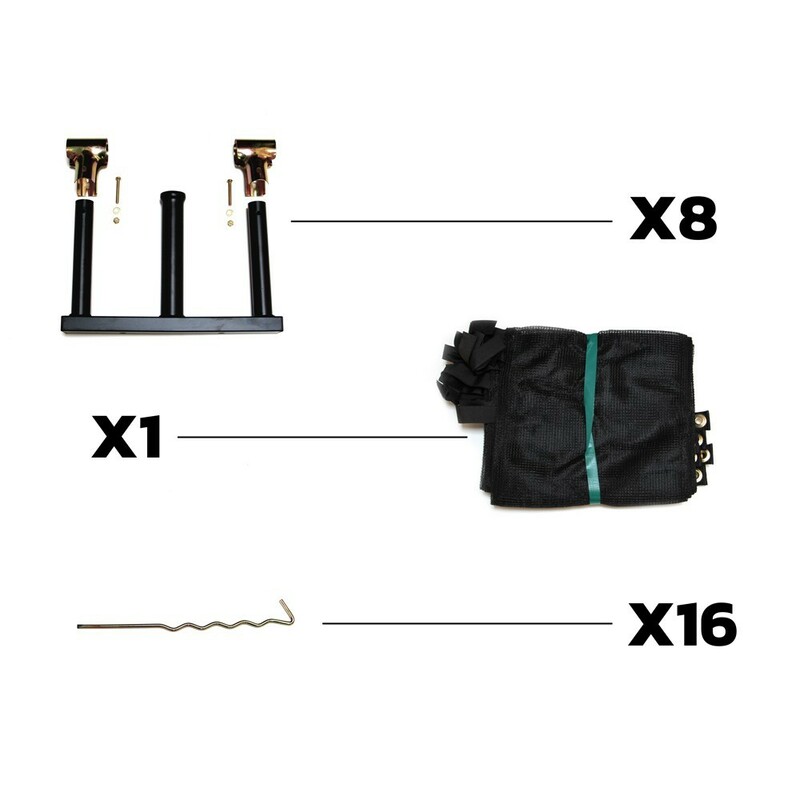 Inground kit for 14ft. Jump'Up 430 trampoline. Turn your 14ft. Jump'Up 430 into an elegant underground trampoline with this Inground 430 kit. Each of the 8 parts of this kit is provided with 3 pins that will be attached to the posts of the safety enclosure allowing a secure frame. - Holding the net posts. The central pin maintains the safety enclosure post. - T junction-components. The 2 peripheral pins are for the T junction components that hold the trampoline framework together. 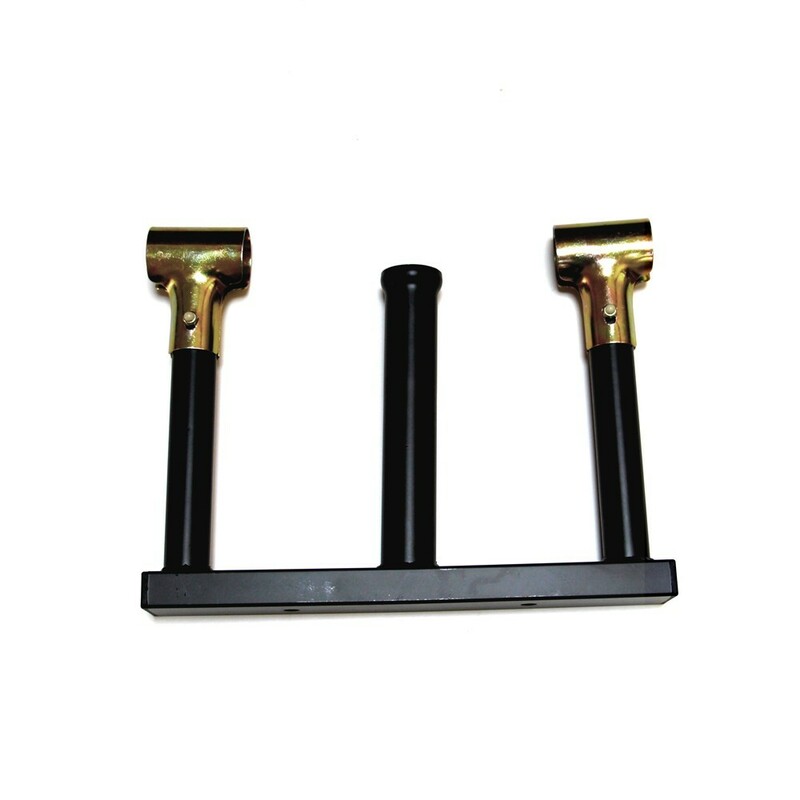 The pins and T-junction components are securely joined together providing the utmost stability to the framework. - Compatible with round 14ft. Jump'Up 430 trampolines. This kit is specially designed for a trampoline with 32mm wide net posts and 42mm steel framework. - Steel structure. 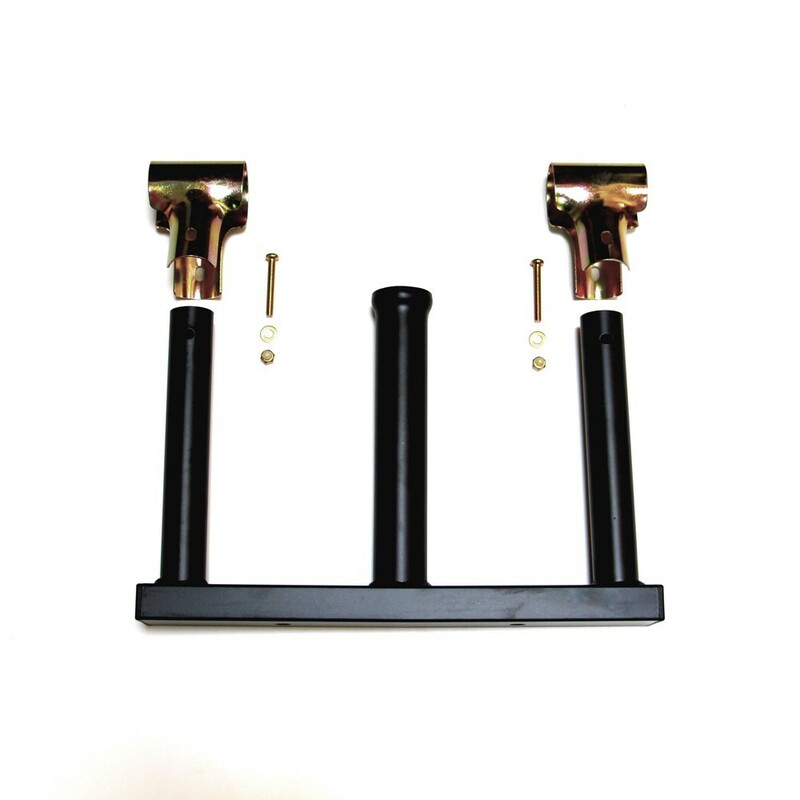 This kit is made with black lacquered steel. It will perfectly hold your trampoline and resist to eventual difficult outdoor conditions (cold, humidity, heat) without deforming. 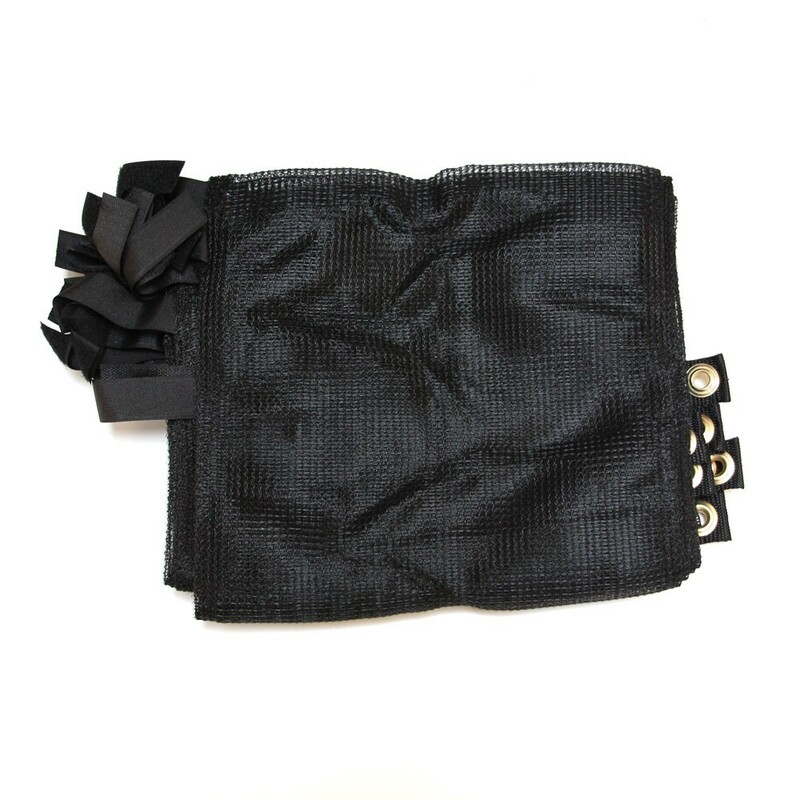 - Protective skirt: also included in this kit. It will hide the visible part of your trampoline's framework, making it look even better.